frittered away last year. Hang on. How much?" 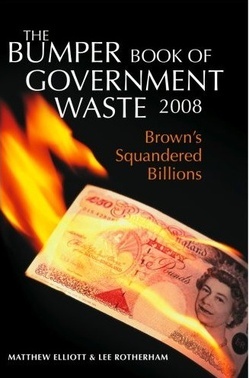 £400 million on ‘cost control’ for the Olympic Games.